Looking for the closest fast food restaurant to you? 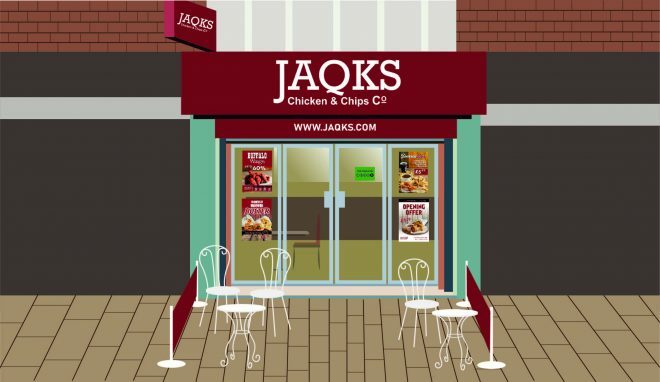 JAQK’S is here for you. Listed above are all of our current stores along with links to order food online. 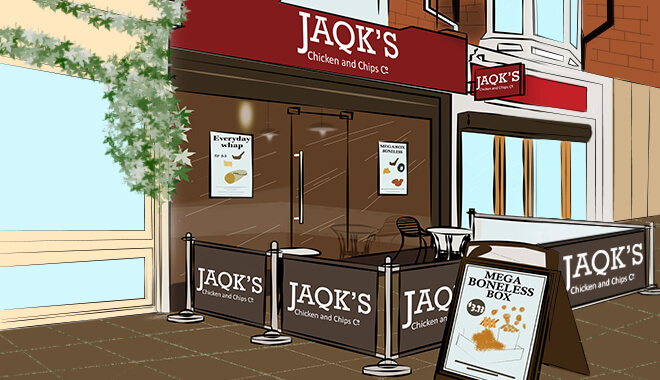 To get full contact details for each store, click on their images above and enjoy your chicken in no time.